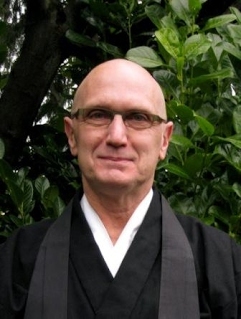 Sesshin, our Soto Zen form of intensive meditation retreat, offers us the chance to deeply investigate the true nature of this human life. We allow ourselves to be supported in this investigation by the forms of practice and the schedule of community life. 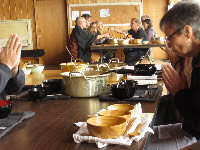 Seattle Soto Zen will again host a four-day residential sesshin at Camp Indianola. We will be joined by our friends from Red Cedar Zen Community in Bellingham. 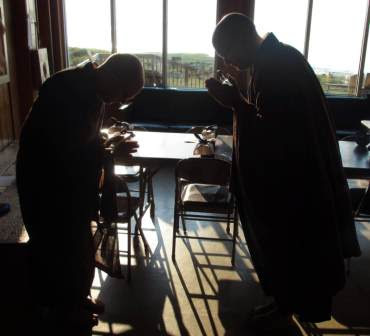 Our silent sesshin will include zazen, kinhin, service, Dharma talks, dokusan and oryoki meals. Oryoki instruction will be available. 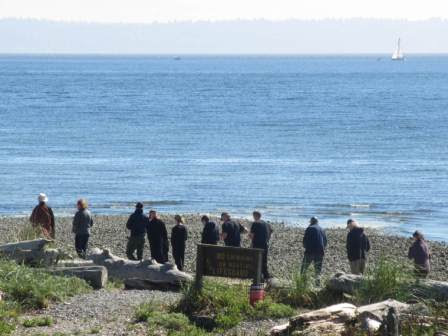 The Camp is situated on Puget Sound, across Agate Passage from the north end of Bainbridge Island. It offers beautiful views and the chance to walk on the beach during breaks. The zendo is a wonderful high-ceilinged space facing the water. We will be sleeping dormitory style in eight shared bedrooms. You may also sleep in the zendo. Please join us. To attend, you must have completed at least one full-day retreat or have permission from one of the teachers. You may attend the weekend portion of the sesshin or attend the entire sesshin. The weekend portion runs from Friday,7pm to Sunday, 5pm. 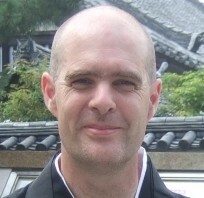 The fee for sesshin is $225 for the whole sesshin or $125 for the weekend. Some full or partial scholarships are available. Please contact jeff@seattlesotozen.org for scholarship details. Dana for the teachers is not included in the fee. Registration must be complete by Friday, September 11. Early registration will help us in planning. To register please complete our online registration form available on our website or through the link below.